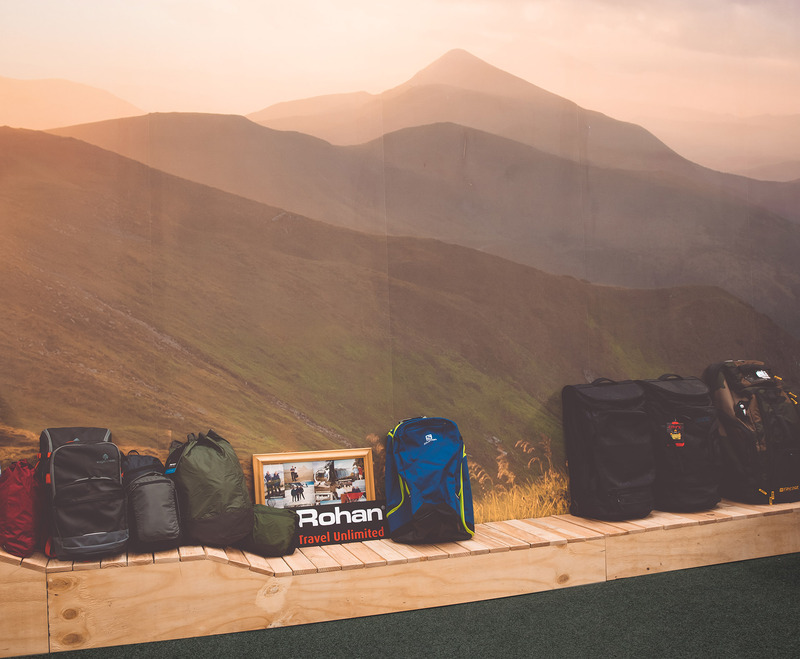 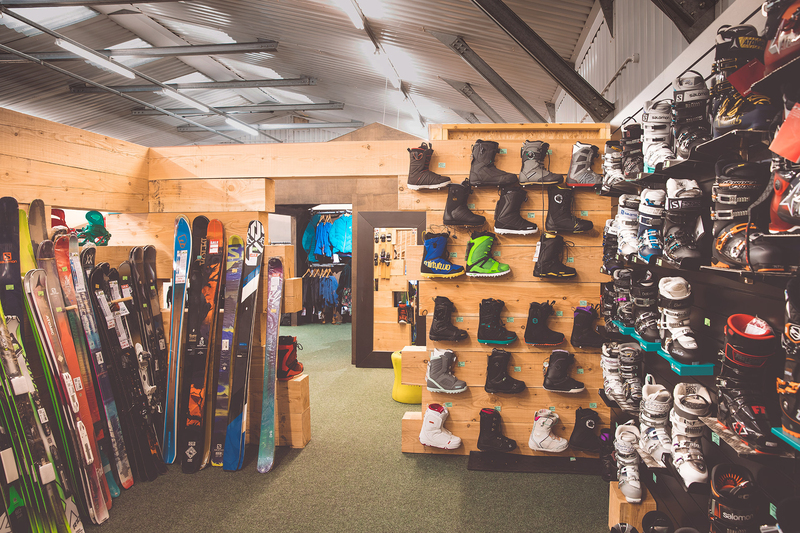 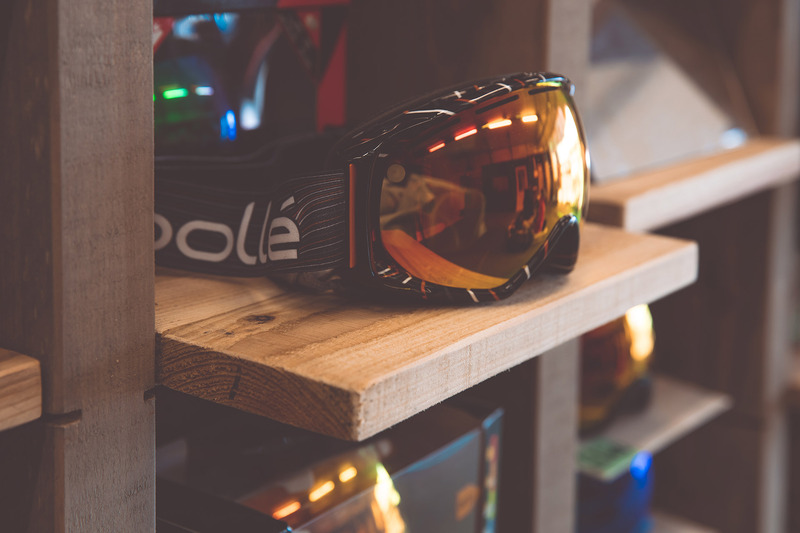 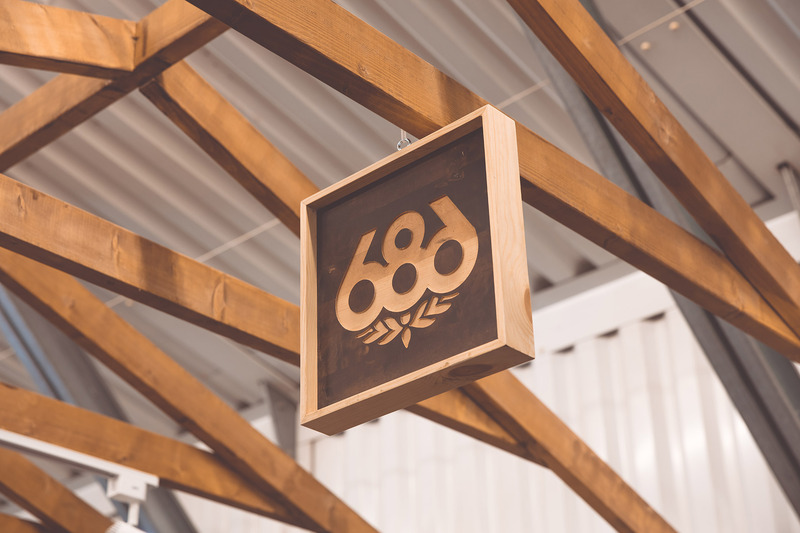 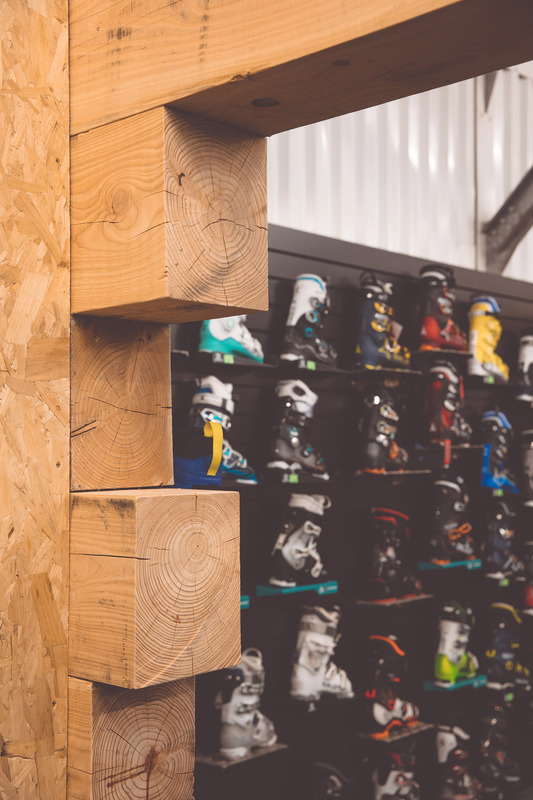 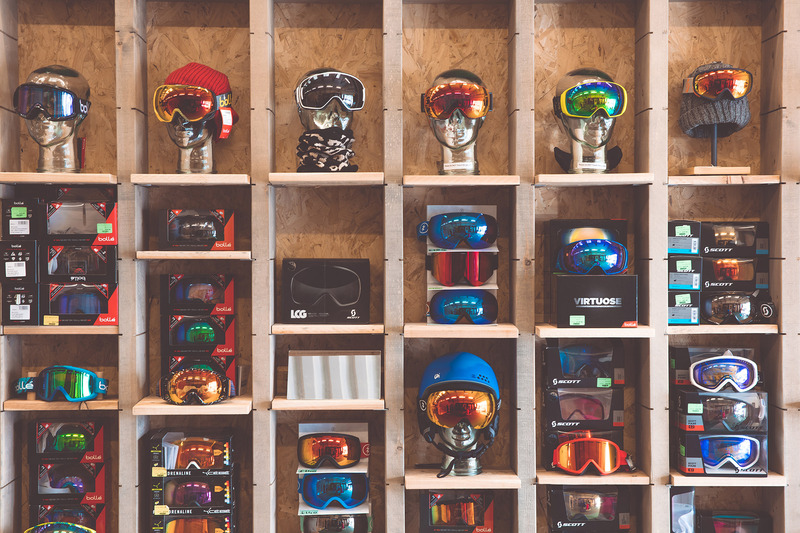 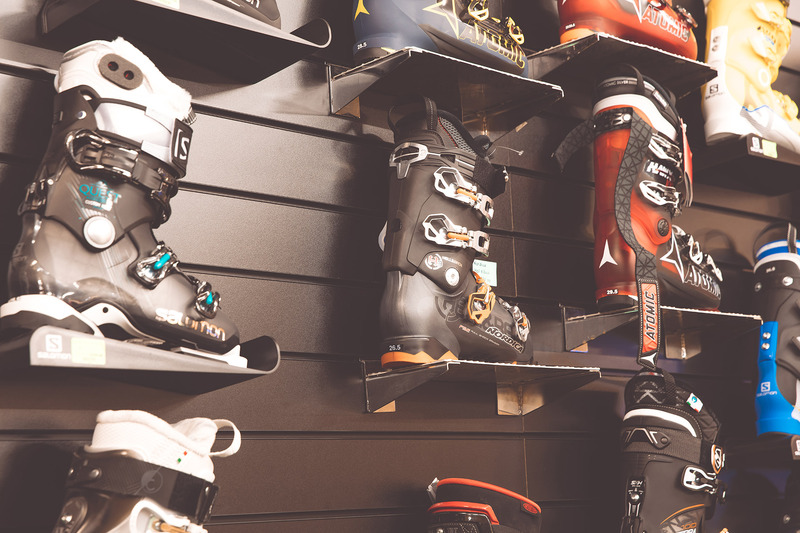 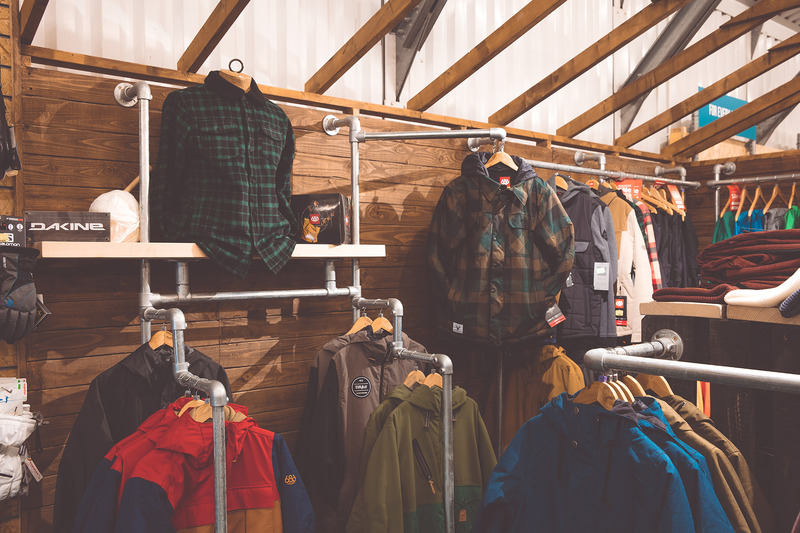 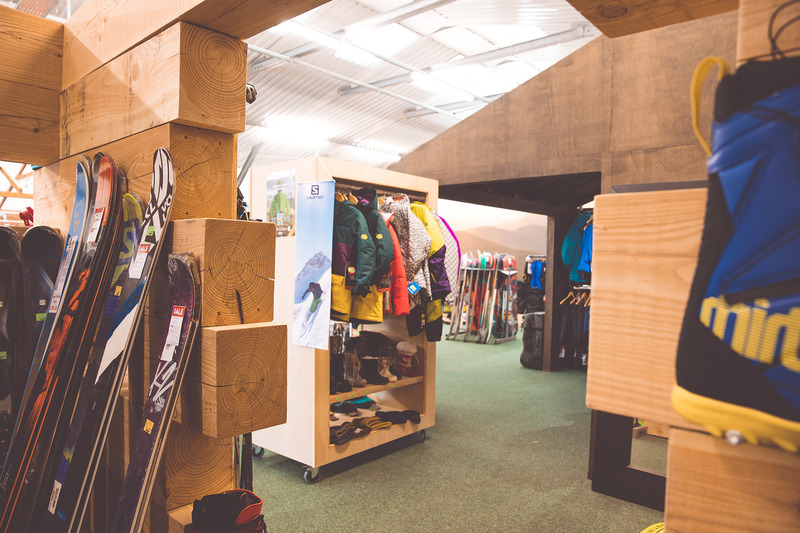 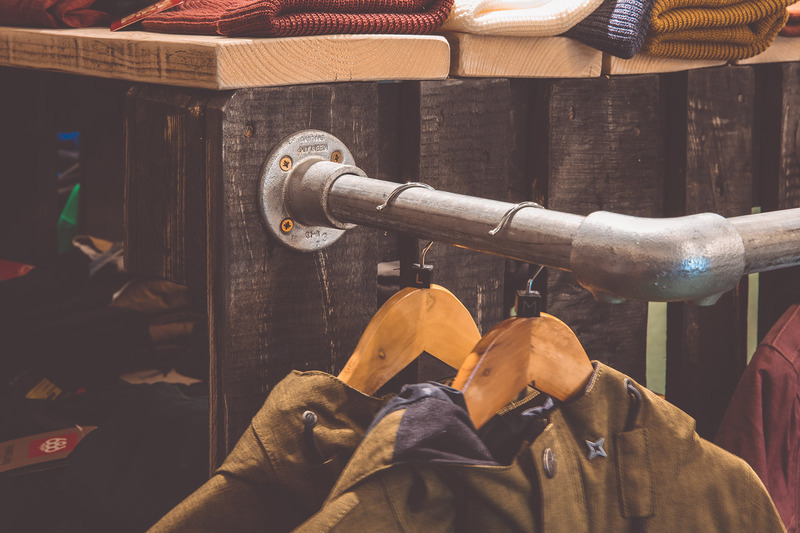 Designed and built within five weeks, the brief required quick, cost effective solutions to break up the large warehouse into smaller flexible areas to display outdoor activity retail merchandise; a veritable sweet shop for skiers and campers alike. 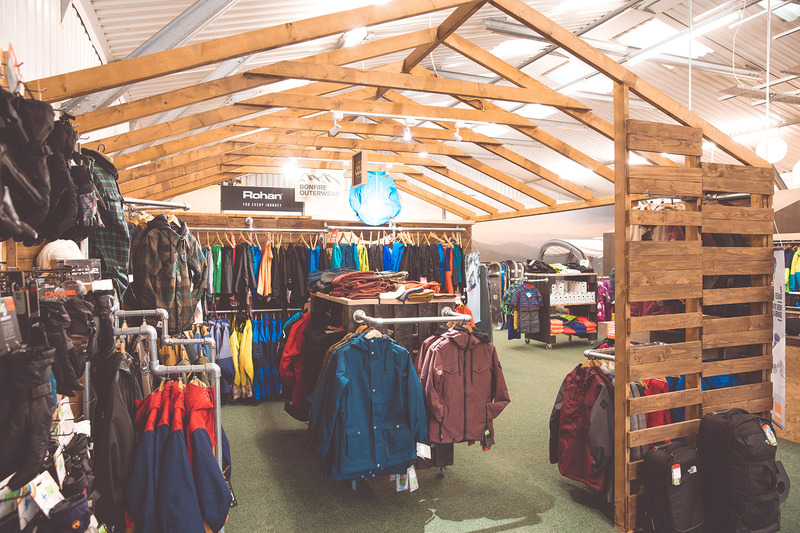 With large tents and camping equipment in summer transformed into winter sports later on in the year, the space needed to accommodate constantly changing displays. 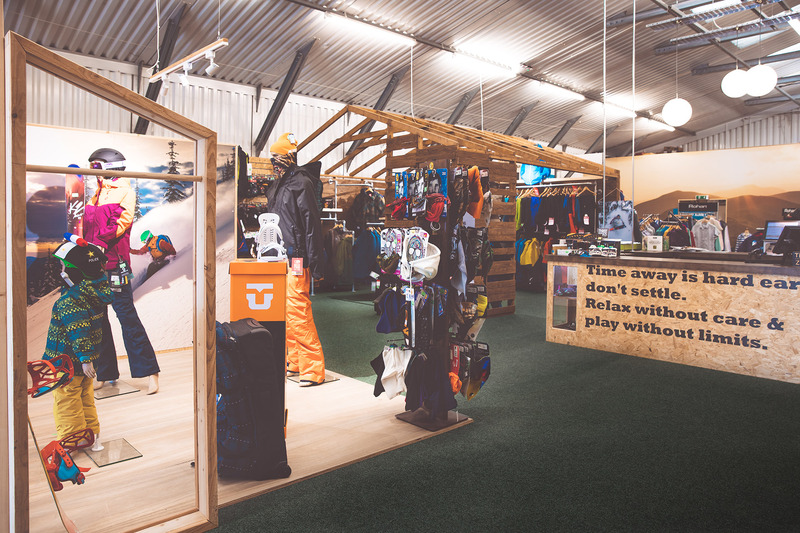 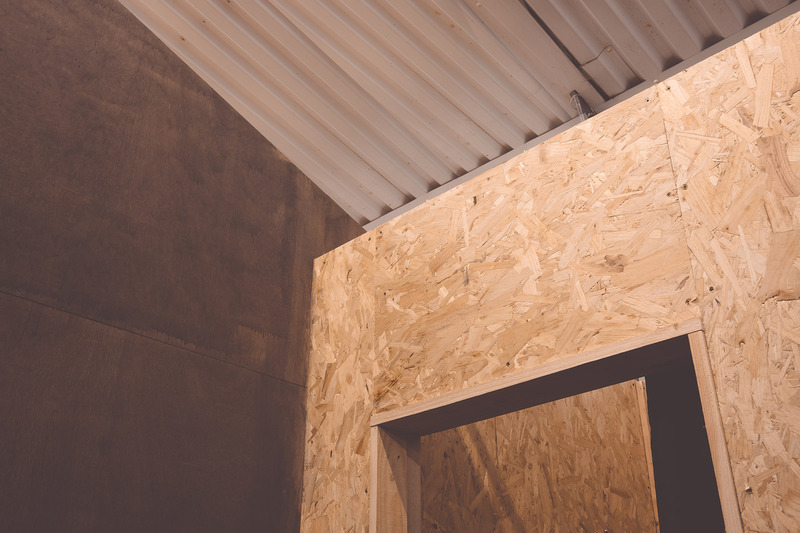 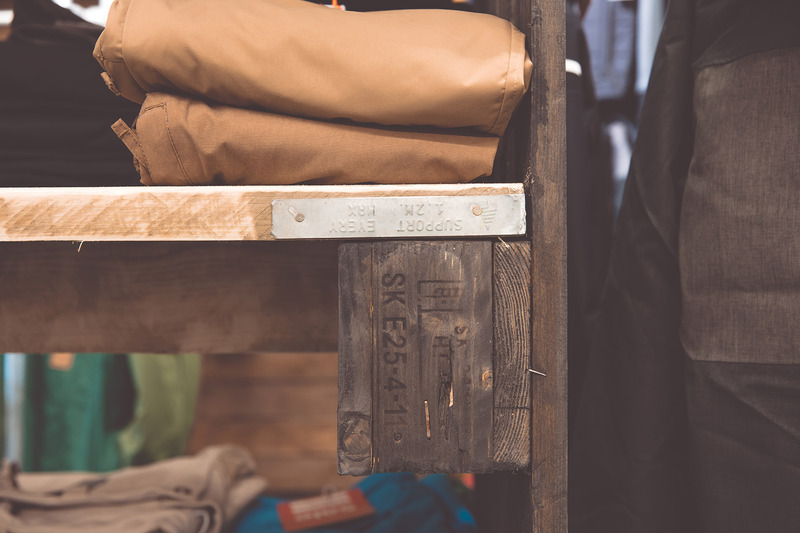 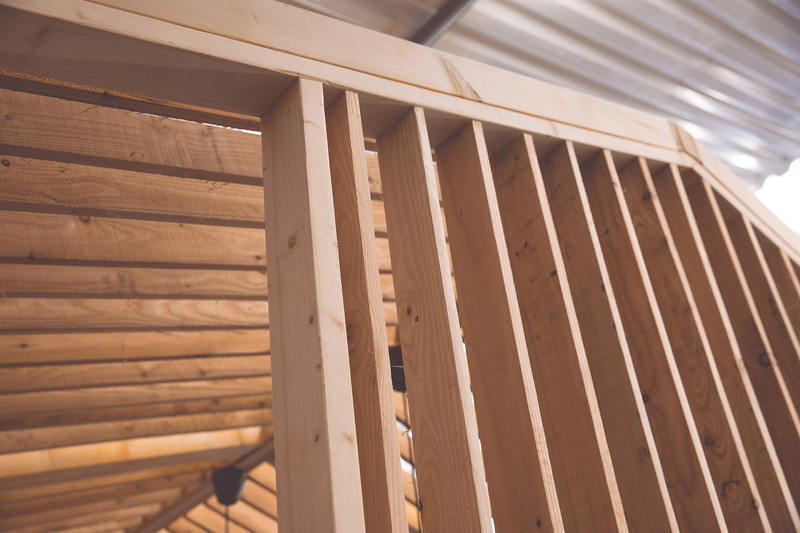 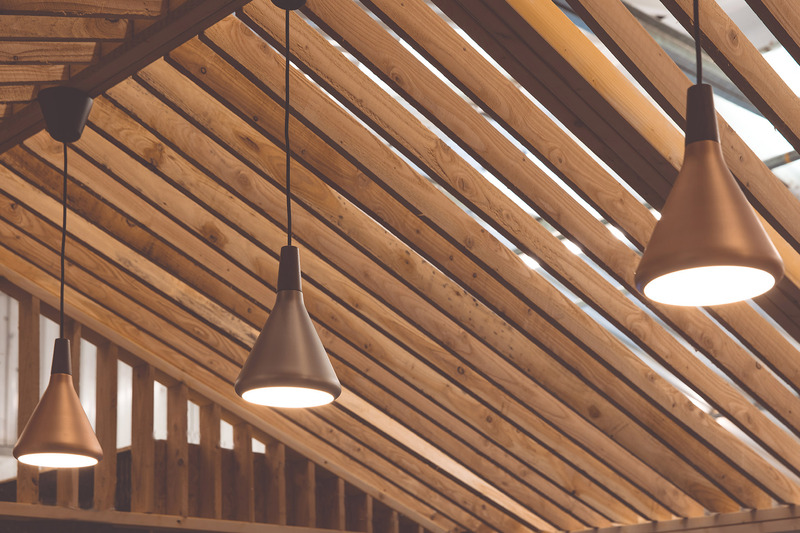 Boex designed a series of semi-open timber huts and partition walls that can be occupied by brands such as Salomon and Rohan to display seasonal apparel and allow customers to move freely between them. 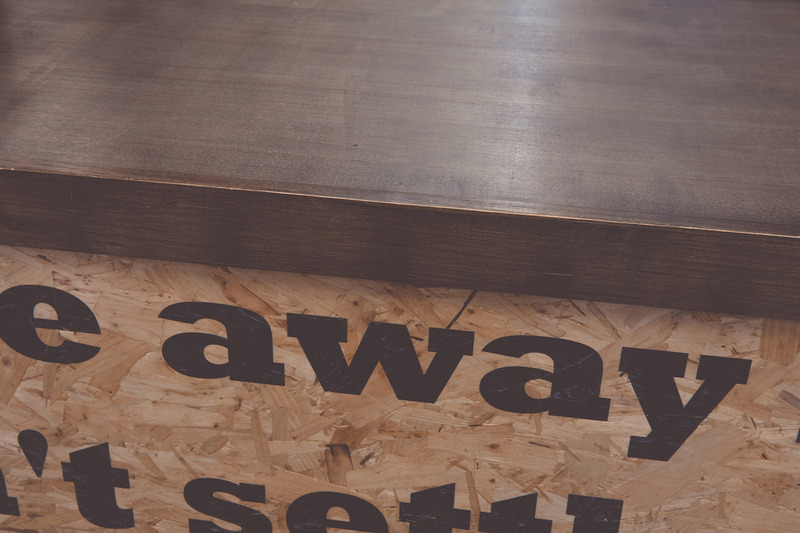 A central counter, visible from all areas, ensures staff are always on hand to provide expertise. 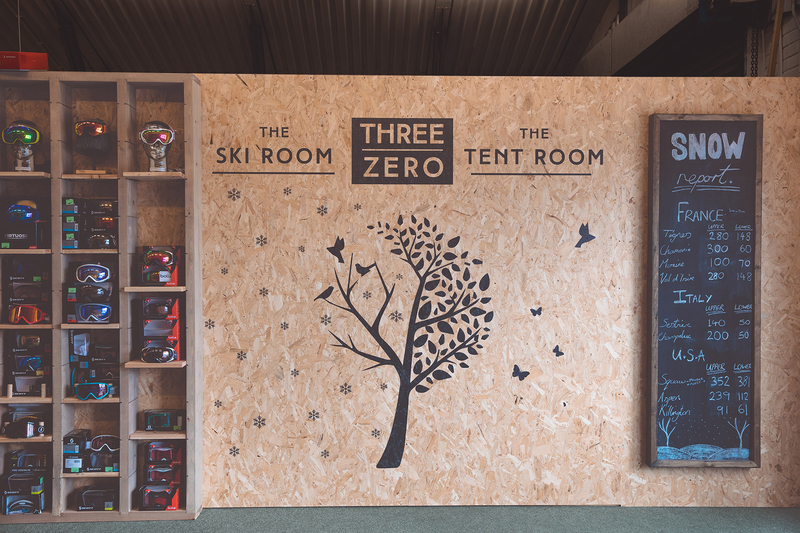 The natural material palette alongside large scale wall prints creates an alpine backdrop for Three Zero’s expansive retail store.